When someone you love is suffering, there’s nothing you want more than to see them free. Jesus feels the same way. Miracles are worth pursuing. 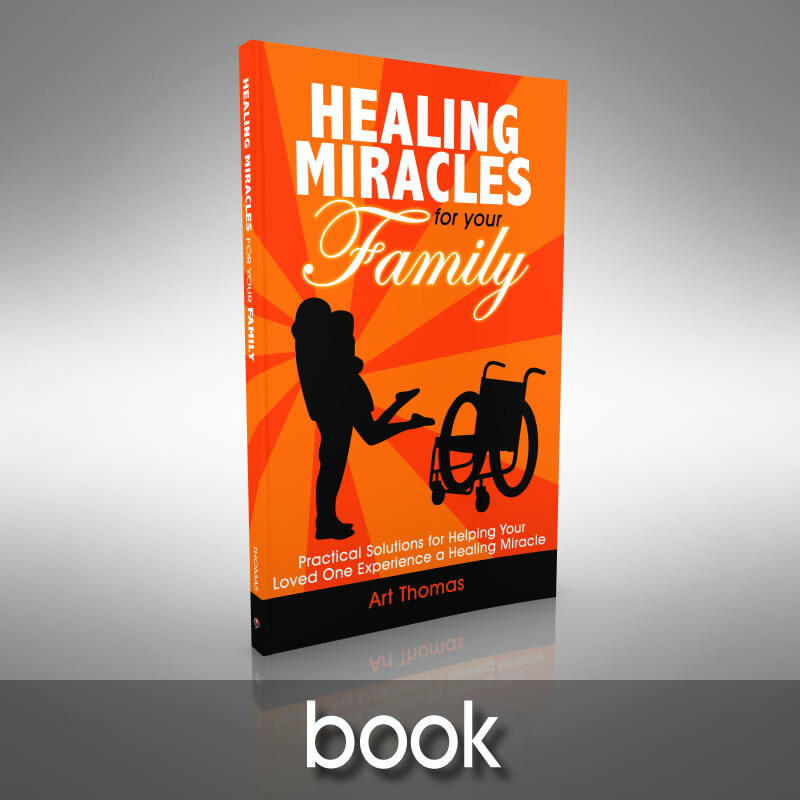 Many have noted the difficulty of ministering healing to family. 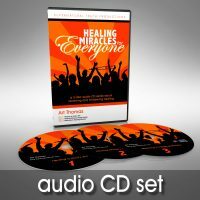 Some who have seen countless strangers healed often struggle to see miracles come to those they care about most deeply. It’s time for this to end. 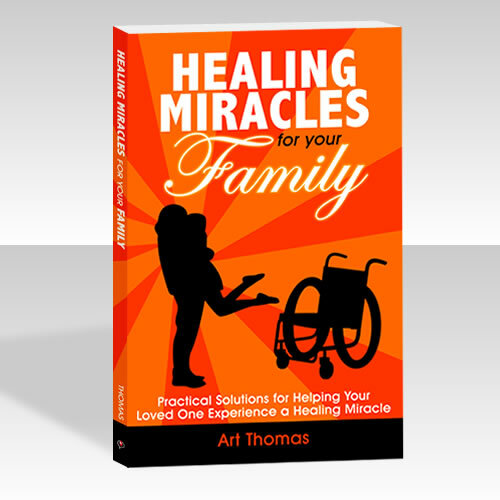 In this book Missionary-Evangelist Art Thomas will teach you practical principles for overcoming the unique challenges of ministering healing to the people you love. You’ll learn to overcome unhealthy motivations, emotions, and concerns while being the best representative of Jesus you can be. You’ll also learn how to seek God for a miracle without wearing yourself out. While this book is not a guarantee of a miracle, it can help draw you closer to the One who most wants that miracle to happen. 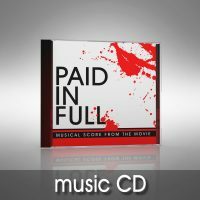 Jesus has paid the price for your loved one’s healing, and He wants it to happen more than you do. 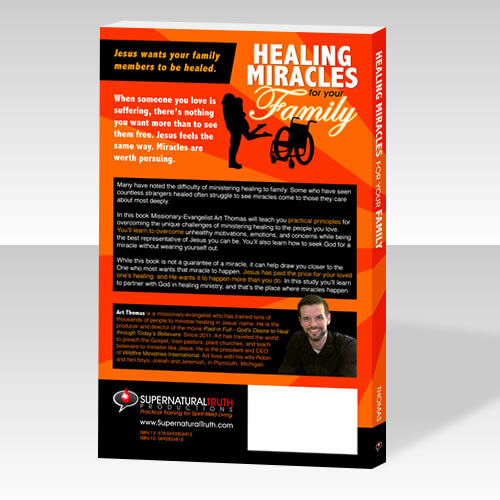 In this study you’ll learn to partner with God in healing ministry, and that’s the place where miracles happen. Chapter 5: How Much is Too Much? 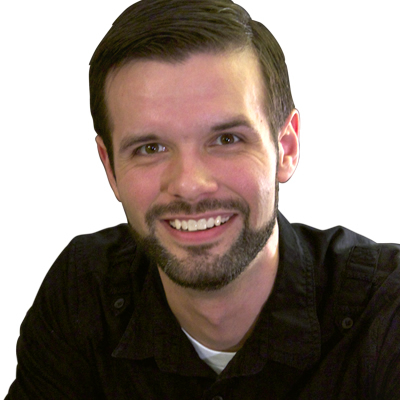 Supernatural Truth Productions offers some of the most practical, down-to-earth material for helping you understand the Bible and do crazy things for Jesus without being weird. 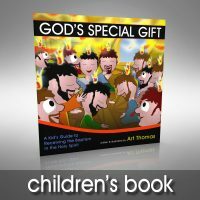 With our products, you'll learn about healing ministry, hearing God, power evangelism, gifts of the Spirit, and more--all presented in approachable language with easily applied principles.